C-Bus HomeGate Version 4 includes a number of major features, including support for 128 bit encrypted secure Internet connectivity allowing control and monitoring via any Web Browser, irrigation system control feature, enhanced scheduling features, support for sunrise and sunset times, support for daylight saving times. The software also includes a fully featured programmable logic engine. 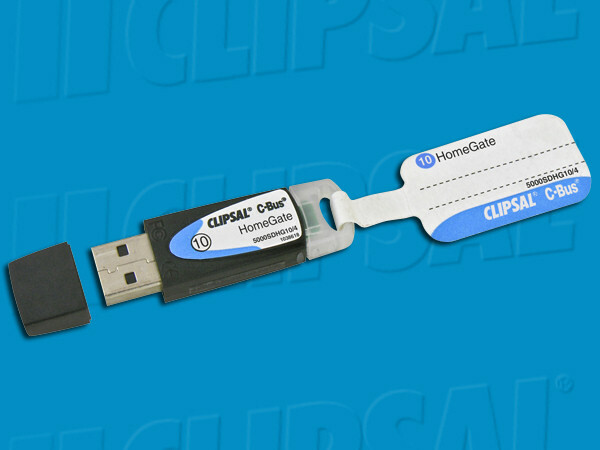 The C-Bus USB Key works under Windows® XP Home, XP Professional, Server 2003, Vista Ultimate, Vista Business and Vista Enterprise. 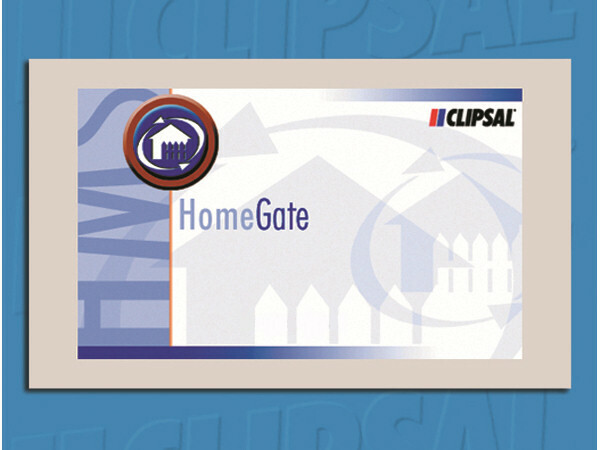 Please Note: An evaluation version of HomeGate is available for download from the CIS web site at www.clipsal.com/cis. A USB Key (dongle) is purchased to convert the software to a full working version.